So where are you taking your date for Valentine’s Day? 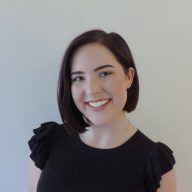 Unless your loved one is keen for yet another takeaway dinner on the couch, I’m sure your date would appreciate being wined and dined on this special day. And what a better way to do that than with a delicious cuisine in a location that transports you to another country. 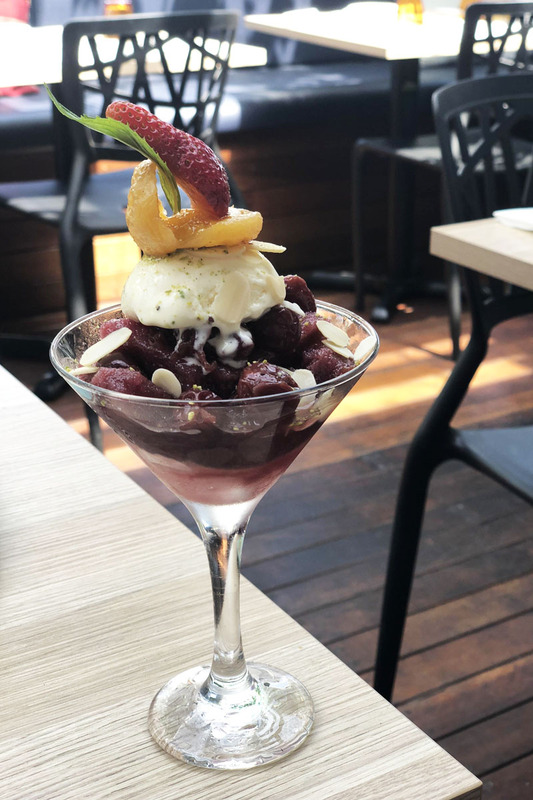 Turkish Pide House in Woden offers beautiful food in a stunning and sophisticated location and is the perfect option for those struggling to decide on a Valentine’s dinner destination. 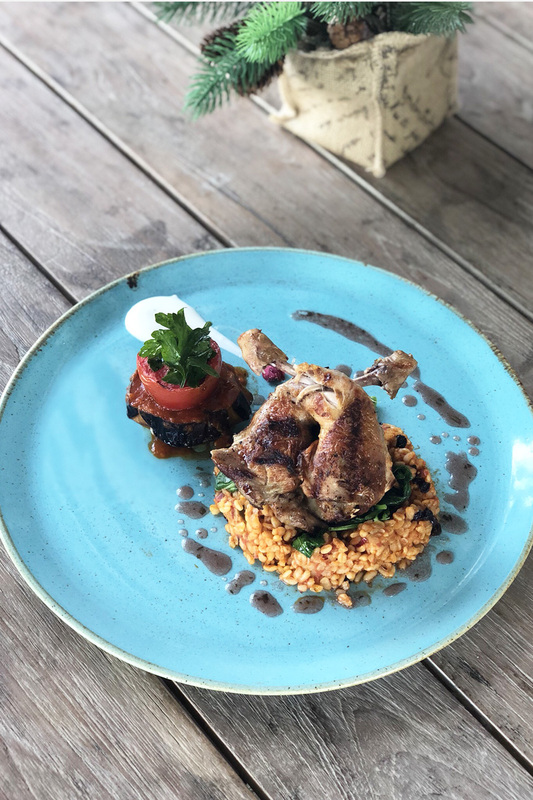 Since opening in 2000, 18 years of traditional Turkish service has made the venue well-respected in the hospitality industry and given the restaurant the rep of the best Turkish in town. To prove this, the family owned and operated restaurant sends their staff off to the cultured country that is Turkey for a month to learn the tricks of the trade, which is a unique advantage they have over other eateries. Thanks to this tradition, you know the flavours you are getting are the real deal and genuine – as well as tasting absolutely divine! When we think Turkish, we think Turkish pide, of course, as it’s like the most amazing food EVER! The Woden venue prepares fabulous pide and so much more. The team at Turkish Pide House says that Turkish food goes beyond what’s on the plate, and it definitely does when you go to the right place! With summer still upon us, there’s no better time to utilise their outdoor deck, which is flooded with traditional Turkish elements, such as colourful tiles with floral and arabesque panels. These textures are combined with the more modern architectural finishes like wooden panels, vast windows, and greenery to keep the space fresh and elegant. Interestingly, the dishes taste very different to how they look, as the flavours the team creates are so authentic and plentiful! 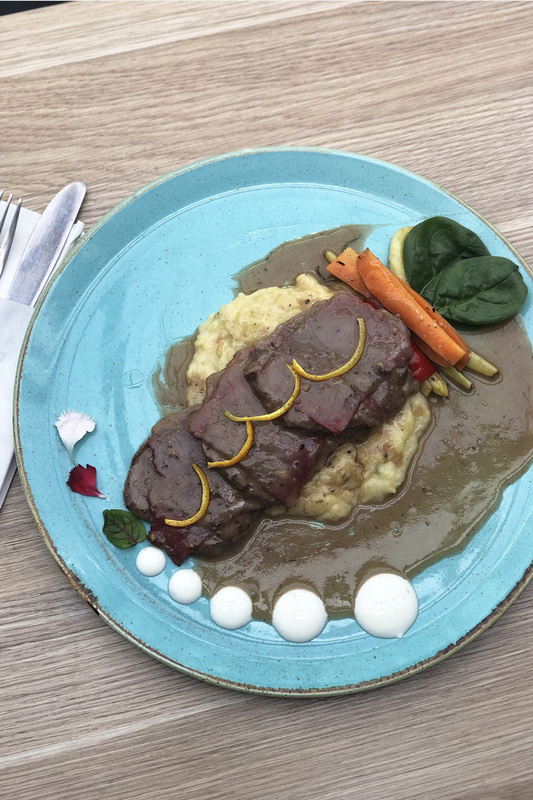 Rich and hearty meals like the Marmaris, which is thinly sliced veal seasoned with mild ‘Aleppo’ chili, chargrilled and served on smoky eggplant mash, is to die for! As well as fresh food, funky cocktails are also on the menu for the most romantic day of the year. 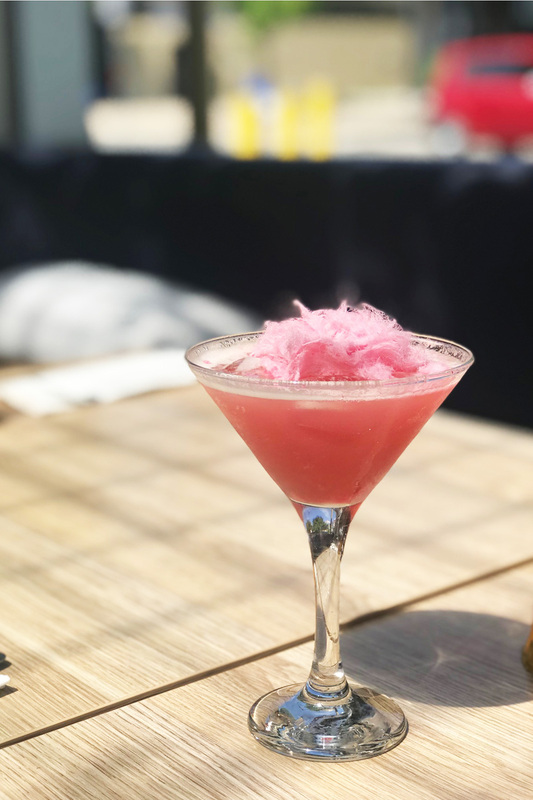 Our pick is the Swinging Sultan, with the fun pink fairy floss glass full of vodka, pomegranate juice, triple sec, lime juice, and raki making this drink one for those with a few sweet teeth. Rich in flavour and variety, this really is a dining experience fit for a Sultan! 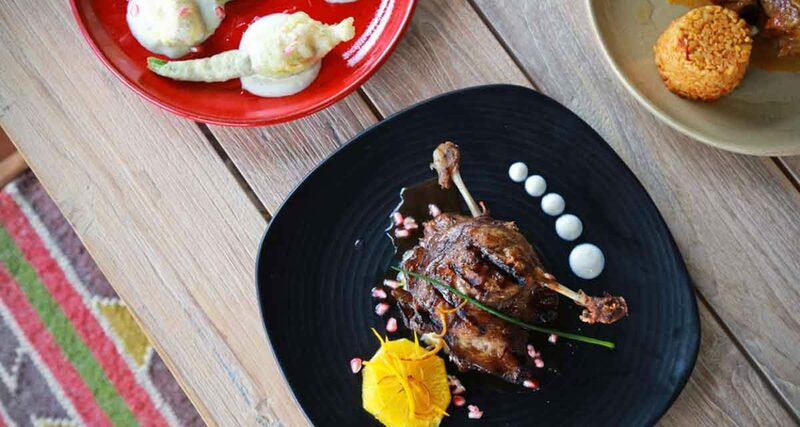 With banquets starting with a minimum of two people at $49/pp, you’re really getting your money’s worth and getting a cultured, scrumptious meal at the same time at Turkish Pide House in Woden.